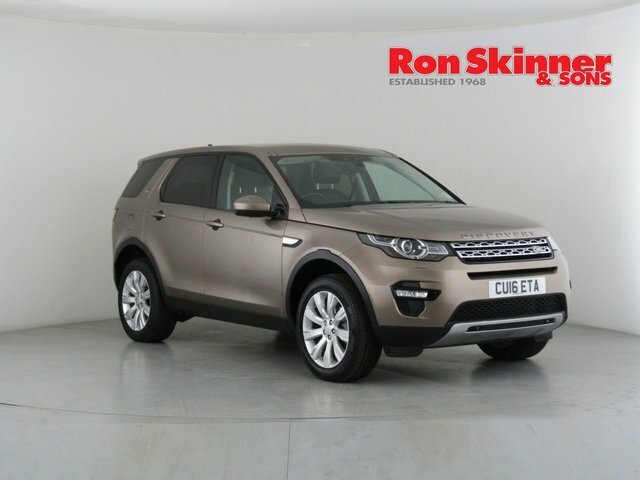 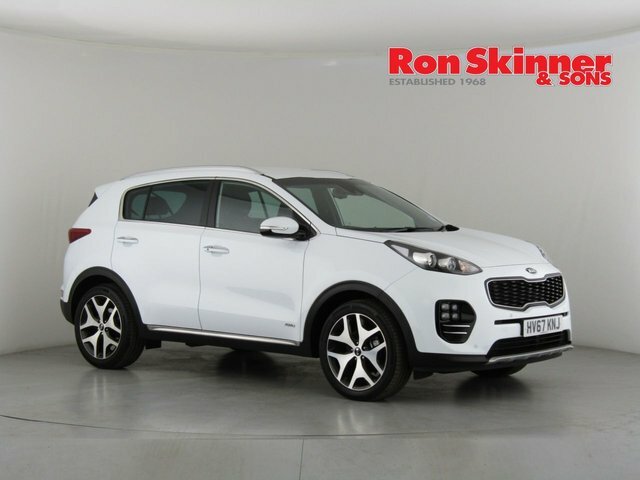 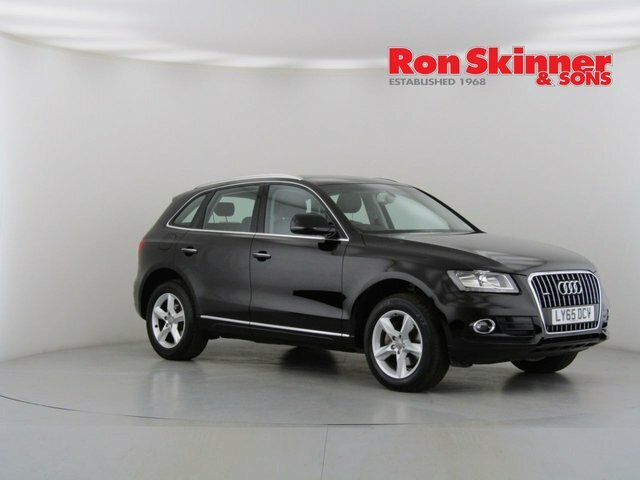 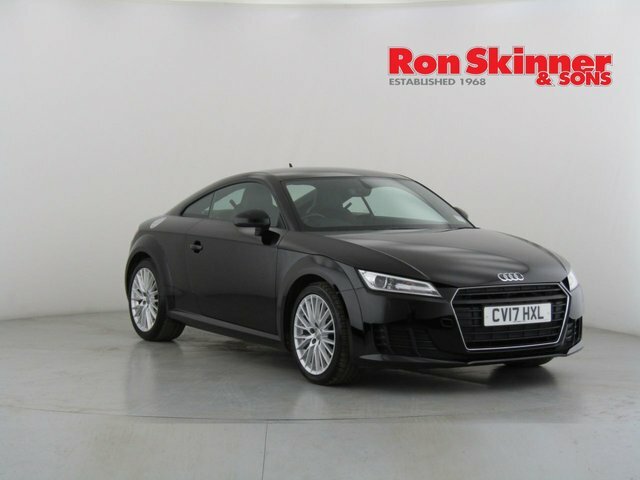 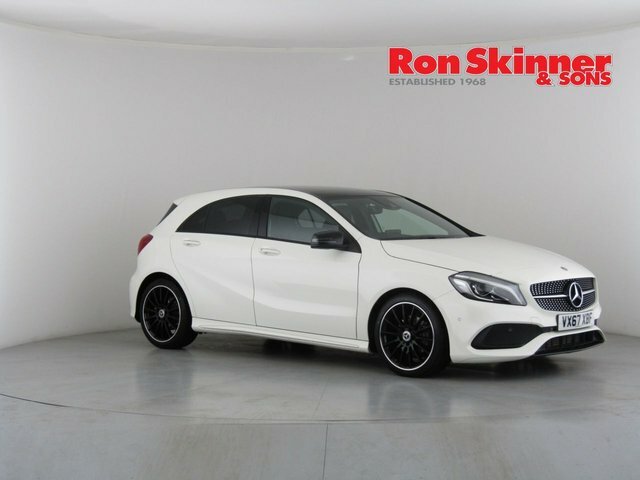 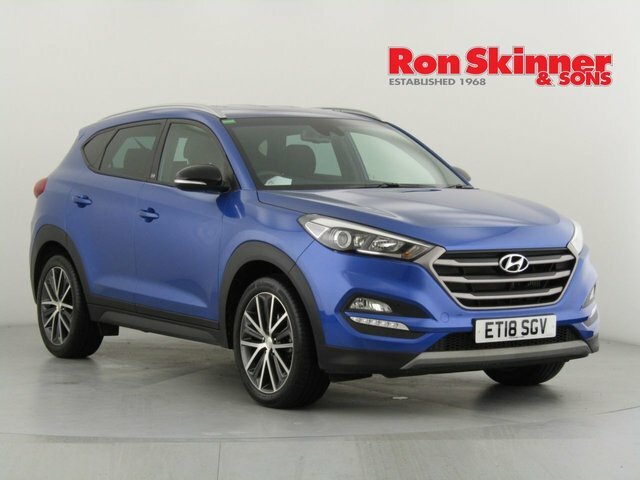 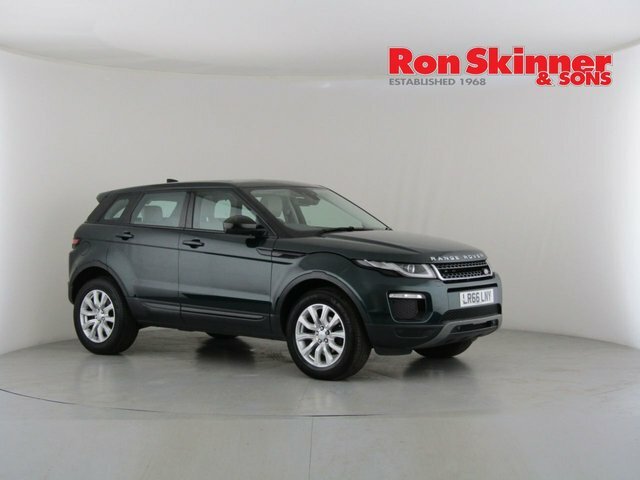 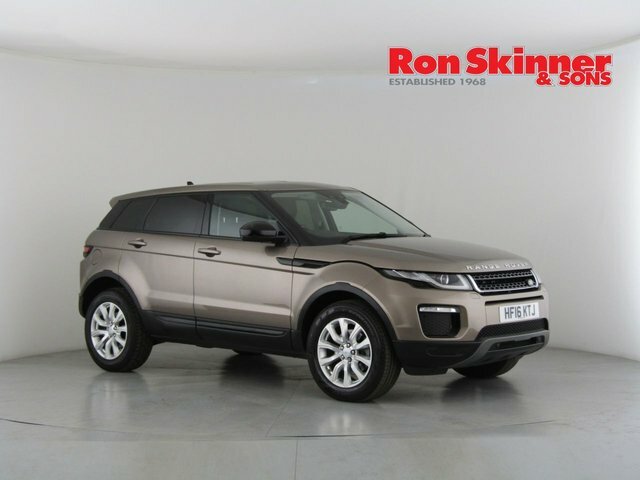 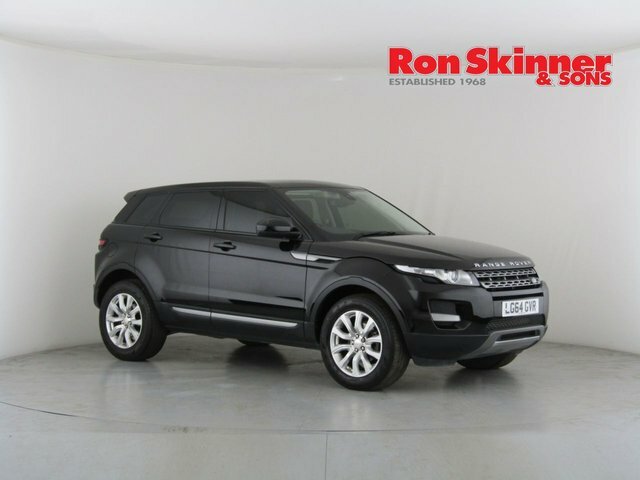 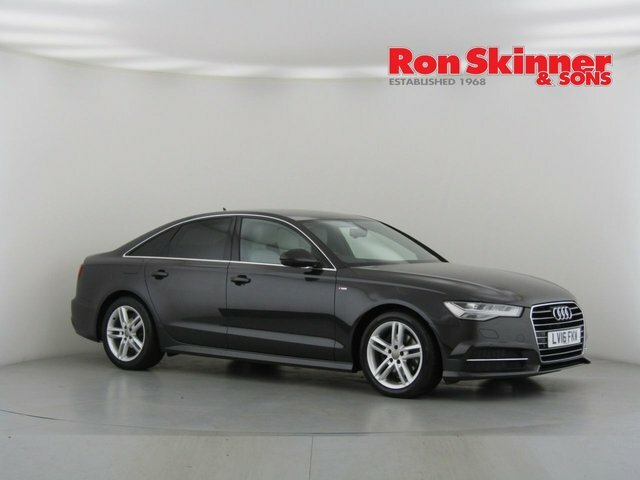 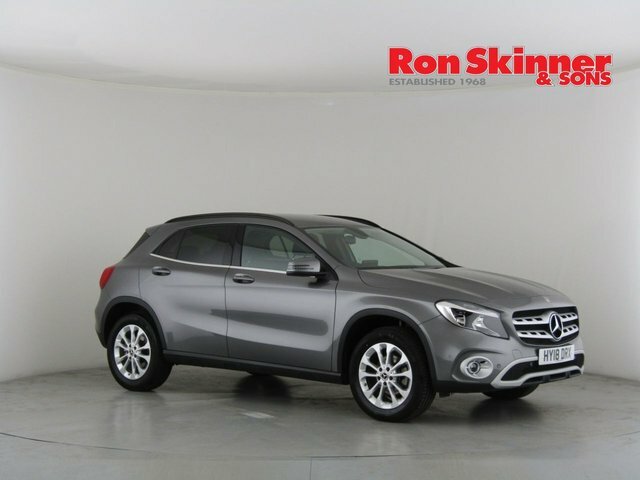 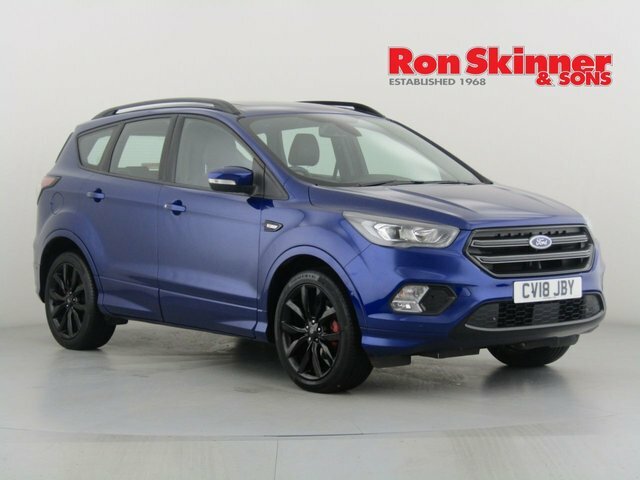 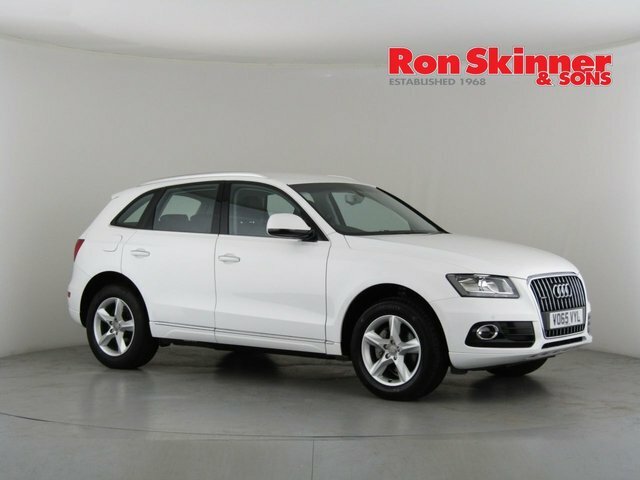 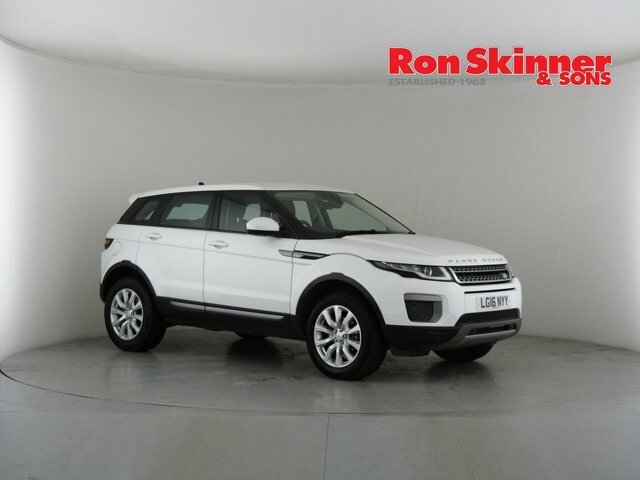 Based in Wales, a forty-five-minute drive from Newport, Ron Skinner & Sons stocks an extensive collection of quality second-hand cars from some of the UK's most renowned vehicle manufacturers, like Volkswagen, Audi, BMW, Nissan, Peugeot and many more! 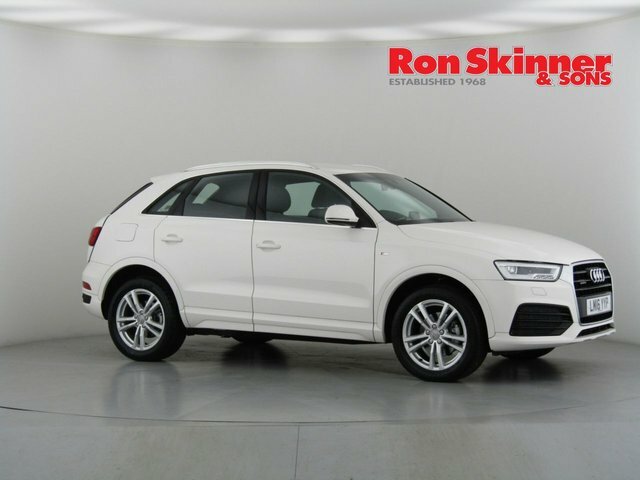 With hundreds of used cars to choose from, finding something you love is easy here at Ron Skinner & Sons, and with our prices, you are sure to drive away with a smile! 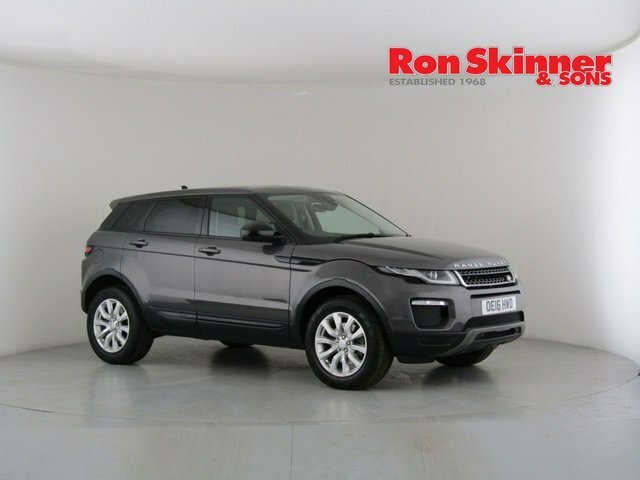 We are happy to accept part exchanges, we offer competitive car finance and we have top-of-the-range servicing facilities, so whatever your vehicle requirements, contact Ron Skinner & Sons for the best deal now!